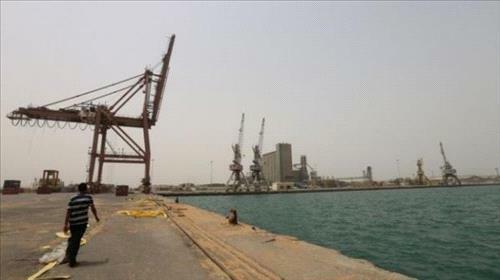 AMMONNEWS - Saudi Arabia, the world's top oil exporter, Thursday announced it temporarily suspended all oil shipments through the Bab al-Mandeb Strait after attacks on two crude-carrying vessels by Houthi rebels in Yemen, an official source said . The Saudi State-run News Agency quoted Energy Minister Khalid al-Falih as saying that the Kingdom would halt all oil shipments through the strait immediately. The suspension will last "until the situation becomes clearer and the maritime transit through Bab al-Mandeb is safe", Falih said in a statement. Houthi rebels targeted Saudi tankers in the Red Sea, resulted in minor damage to one of the two carriers. There were no casualties or spillage of crude oil into the sea which would have led to an environmental disaster, Falih added.